You probably noticed that Disney California Adventure park has a certain “glow” this summer. As Erin Glover showed you in July, special Mickey Ear hats that light up the night can be seen throughout the park at various spots in Cars Land, Mad T Party and “World of Color.” They’re called “Glow with the Show” ears and they use the latest, infrared trigger technology that allows guests to become part of the “Disney magic,” as their hats sync up to the colors in the shows and beat of the music. Now these special ears glow at Disneyland park. More than 3,000 Annual Passholders recently gathered to glow with the classic guest favorite, “Fantasmic!” The sea of colorful ears was a spectacular sight. Check it out for yourself and then come to the Disneyland Resort and get your glow on! You can get your own pair of “Glow with the Show” ears at select merchandise locations in Disneyland and Disney California Adventure parks or at the World of Disney store in Downtown Disney. I’m an annual passholder and didn’t hear about this event? When was it announced? I would have loved to attend it. Please please PLEASE bring this amazing experience to WDW!!! @ Rachel As far as I see in the stores, they only have the one size. I was there Tuesday night! It was so much fun! One of the cast members mentioned that they’re supposed to have these ears sync up with the fireworks show too. I can’t wait for that! Now I have to remember to always bring my ears when I go to Disneyland! this was an AMAZING event and even better, it was on my birthday!! and the ears are super fun at Mad T Party as well-they move to the beat of the music! Please continue to do great AP events like this! It was a GREAT night, Thanks Disneyland!!!! @Susan the ears are about $25 per pair and have replacable batteries (3 AAA) so that you can enjoy them for many years (and many shows) to come. Please, please, please bring this to WDW! I would love to see World of Color make its way to the east coast someday too! Does Anyone Know The Price On Them…. 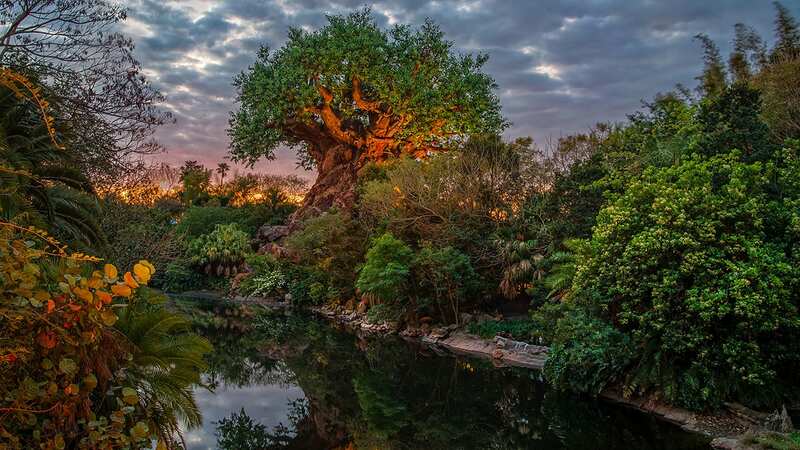 We Are Surprising Our 4 Kids With A Trip To Disneyland In Nov. For A Week….There Will Be 8 Of Us And We Want To Buy Them ASAp When We Get There….Talk About And Awesome Birthday Present!! Wow I was not there for this!!!! Darn it!!! I wish I was! Now I got something else to look forward to. Do you think they will be selling different versions of these ears in the near future? With different designs on the hat part? I definitely want a pair but am wondering if I should wait if they are going to come out with different versions. I got to be there on tuesday night and it was Amazing!! 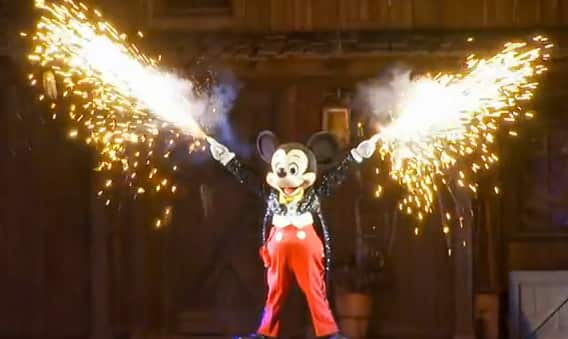 Fantasmic was always fun, and now the have added to the fun!! I found myself watching the ears doing their thing during the show a lot. My friend thought it was so cool that for her birthday, Disneyland did the Glow with the show for her celebration. She had the best birthday she has had in a long time!! Are there any plans to sync them with the fireworks? That would be cool too!! I SO hope that this is coming to DHS in WDW! This looks really neat. These are so awesome! 🙂 Please bring them to WDW!